We focus on industry-wide fastest turnarounds for Sweaters, Knits and Wovens by developing and ever-evolving our technologies to eliminate waste and increase efficiency. Select styles make up our available stock: up to 3 million on-hand fashion basic and core knits, wovens and sweaters we continually replenish across missy, petite and plus sizes. 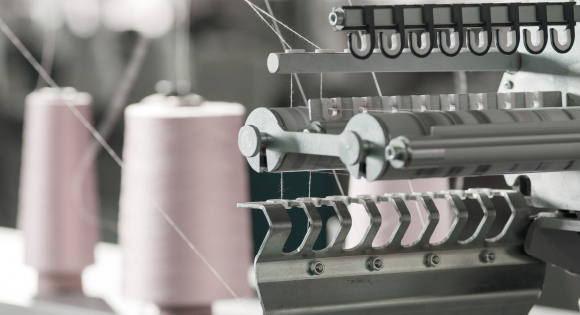 Through our network of alliances in product development, manufacturing and logistics we are specialists in knit turnarounds across not just Fashion styles, but Fashion Core and Core designs.